Attention pregnant Mummas and birthing partners, we have a new course specifically for you! – Easy to learn and remember with take home guides. 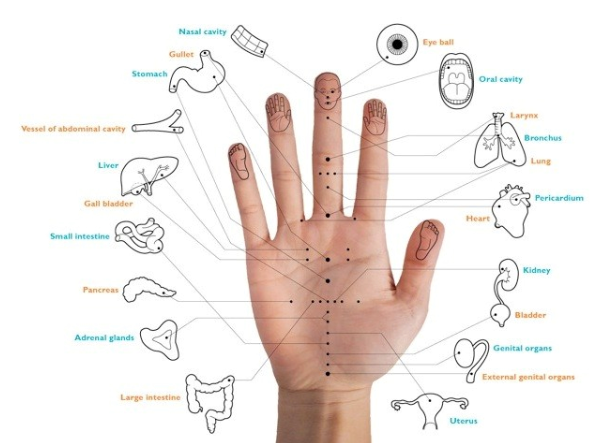 Acupressure is the use of pressure from your hands onto carefully chosen acupuncture points on the body. There are no needles involved. Acupressure in late pregnancy is a great way to help prepare your body in the lead up to birth, the birth itself and for milk supply and recovery afterwards. – We recommend taking the course anytime from 28-38 weeks pregnancy (although earlier and later is still accepted). – The course is designed for pregnant women and their birth partners. – Your ticket includes course tuition for 2 people, light refreshments and take home acupressure guide.